Finest Realty Inc, "The Rental Specialist" is a Long Island, New York Licensed Real Estate Broker, with the*Largest Selection*of Exclusive Rentals You Won't See Anywhere Else! They are a Family business that was established in 1962 with an A+ rating with the BBB. 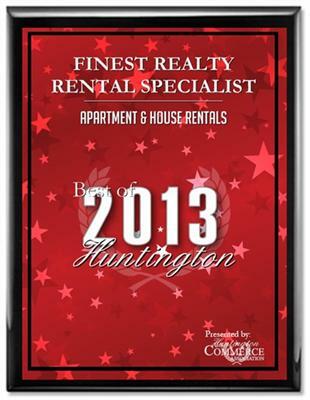 Finest Realty Rental Specialist has been awarded the "Best of Huntington" 2008, 2009, 2010, 2011 2012, 2013 and 2014. 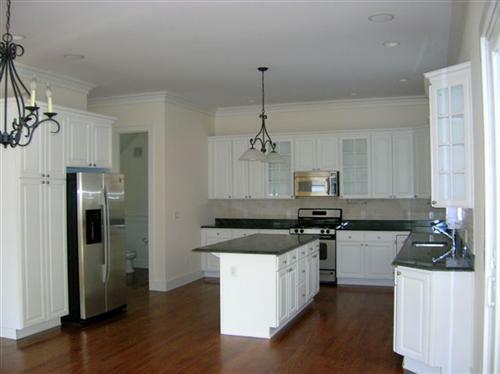 Landlord and Tenant services are detailed on their website. 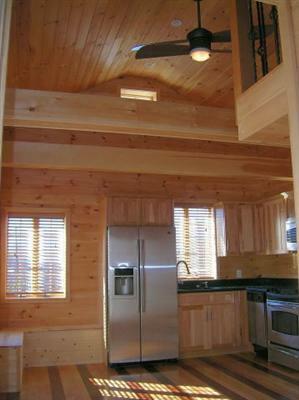 They have Apartments and houses in all sizes and price ranges. Long term, short term or month to month leases are available. Many of their rentals are Pet Friendly. 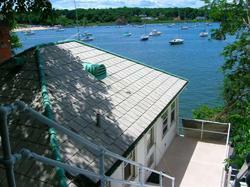 They service the North Shore of Long Island, specializing in Huntington Village, Township and the surrounding areas. Studios to Estates, Houses and Apartments, Townhouses, Waterfront + Beach, All Residential Rentals, some are available FULLY FURNISHED. 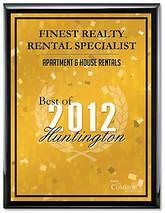 Finest Realty is definitely an establishment that I would highly recommend and would use again if/when needed. Lee Anne is the agent who had shown me the rental. She is kind, and helpful. Doug Steinberg helped me through the paperwork, as well as answering any questions. 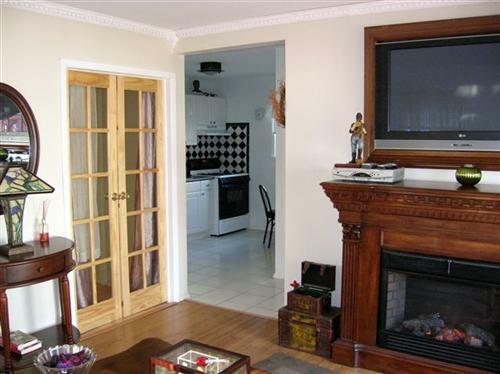 He worked so quickly and efficiently with me and the landlord to make this an easy and fast transition. He is a joy to work with. I am blessed to have their help and my new place. Thanks to all at FINEST REALTY. Finest Realty are nothing less than experts in their field. I've known Sheila for over 30 years now and Doug for 10 years. They know the clientele from renters to landlords. They are professional, honest, supportive and available 24x7. It is of great comfort knowing that once you engage their services, you can walk away knowing they will handle the job flawlessly. When you are ready to sign papers, they are all typed up, organized and flagged where signatures are required. You are in and out in ten minutes tops - unless you want to stay longer to chat over a cup of coffee! I'd never use anyone else. They just make everything easy and seamless. Fives Stars Plus Plus PLUS!!! Doug, Sheila and crew were fantastic in helping me find the right person to move into my home. Renting can be stressful, and having this team in your corner takes all the worry out of the equation. From pre-rental questions and advice to helping facilitate the rental, Finest was truly in my corner the whole time. I waited to list my home for rent till just before my move and thought I'd have it sitting empty for a few months. Within two weeks the place was rented and paperwork completed and a check in my hands! awesome renters who will take care of my home so I have no worries. Shelia, Doug and her team did a great job. Recommended by a friend who uses Finest Realty Inc. Maria and Doug were very professional and was able to find the perfect tenant for our rental. The experience was first class and I will use and recommend them in a heartbeat. Thank you a job well done! Sheila and Pat assisted my family and I in trying to get a rental on Long Island, from the very beginning they were so very helpful, courteous, and outgoing, thank you very much! A breath of fresh air! From beginning to end, I couldn't be happier. They were quick to reply and get back to me but weren't pushy like others I had dealt with. They were full of useful information and knowledgeable about their properties. I dealt with Susan and she was absolutely wonderful. She helped make the entire process seamless and was always so accommodating. Doug in the office was friendly and warm, like you'd been friends for years. The properties they have to offer all vary in price and style and they are certain to make sure the place is right for you. I couldn't say enough. Thank you!!! 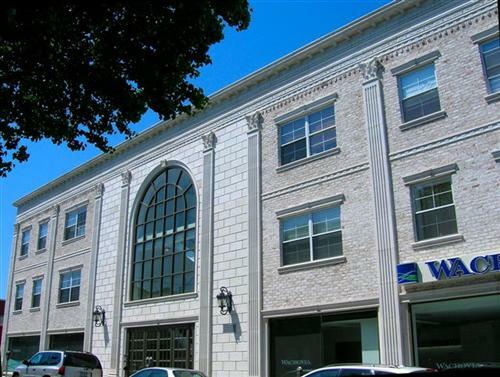 What do you get when you Google "top-rated Broker Huntington NY"? Finest Realty, of course. And top-rated, award-winning service/results are what you can expect. Their name came up first when I typed that into Google. I called their office, left a voicemail, and within 20 minutes Lee Ann returned my call. She was precise, informative, and attentive to our needs. After our phonecall she emailed me a few listings and that same week showed us the perfect place! We could not be happier. Thank you so much Doug, Lee Ann, & Sheila! I highly highly recommend Finest Realty and their exceptional staff. I highly recommend Finest Realty. They are professional, responsible and courteous. I worked with Doug Steinberg and he always kept me up to date. This is the second time they were able to find me exactly the tenant I had hoped to get. The women who showed the apartment always called first and were pleasant and knowledgeable. What I thought was going to be a difficult experience was stress free thanks to Finest Realty. I made the initial phone call, they did the rest. Thank you for a job well done. We were Finest for several years. Sheila and Doug helped us find quality tenants while we were living out of town and needed to rent our house and they both provided excellent customer service when it was time to sell our house and find a buyer. We would use Finest again if the need ever arose for Real Estate services again. 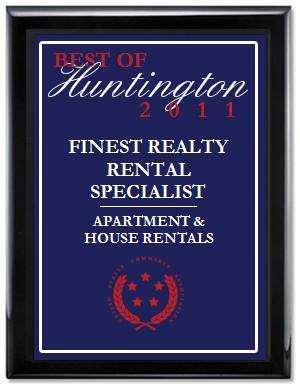 We highly recommend Finest for anyone needing to buy, sell or rent in the area. I am a current landlord who is hoping at some point to be able to move back into my rental. With that said, it's extremely important to me to find the right tenants. I cannot stress enough how fortunate I feel to have had the experience to work with such a professional establishment as Finest Realty and especially, Doug Steinberg. I can honestly say that I am in awe of this man...from beginning to end...the process was seamless. Doug, "you're the greatest." Thank You! Looking for an apartment can be a tidious and sometimes unpleasant experience. But when you have an experienced professional like Marie La Rocca by your side, it can be pleasant and even fun. She showed me several apartments and hit the jackpot with the last one for which I ultimately signed a new lease. Thanks to Doug Steinberg the paperwork was done quickly and painlessly. Thanks Finest Realty! My move from Florida to New York was not a great experience, yet, once I spoke with Finest Realty, and met Ms. La Rocca and Mr. Steinberg...I truly felt at ease. In two hours, I saw three great apartments. I was continually kept 'in the loop" by Ms. La Rocca, and found an apartment I could NOT have located, on my own. Mr. Steinberg made the paperwork minimal and was so professional. 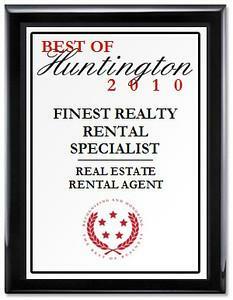 Their services are wonderful and I recommend using Finest Realty! When I was planning on moving, I didn't really have the time to search for a new place to live. 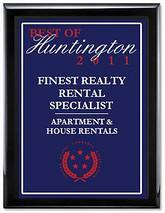 I contacted Finest Realty Rental Specialist and they had a huge inventory of rental properties to choose from. I was able to find the perfect apartment, and only had to visit one rental specialist to do it. 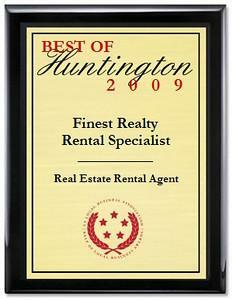 Do you have any experience using Finest Realty Rental Specialist? If so, please rate your experience and let others hear about it using the form below.